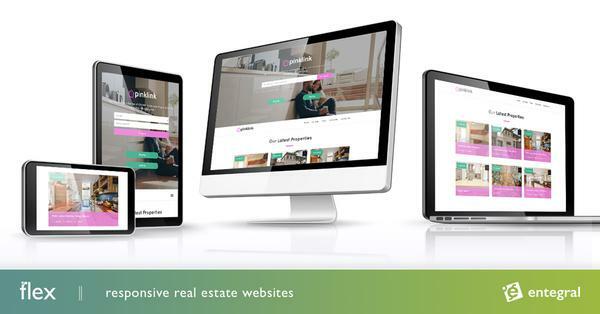 A high-quality real estate blog is one of the most powerful marketing tools a real estate agent and agency can use right now. People want answers to their burning questions and turning to search engines to find them. Make sure your blog is used right by avoiding these four costly mistakes. Somewhere along the line, it became commonplace to say that a blog or news section is only valuable if new posts are shared every day. This is not entirely true. The truth is consistent posting is important but the quality is much more so. There is no magic number for how often to post blogs, but ensuring that each blog is high quality and posts are consistent can do wonders for building a strong audience. Depending on your staff, your workload, and your audience’s needs, this might mean posting once a week, twice a week, or more often. If you are writing quality blogs but not sharing them you are losing out on vital business. Sharing your content is key for building, expanding, and maintaining an audience. Quite frankly, after dedicating anywhere from two to five hours to constructing your post, why wouldn’t you want to tell the world about it? Every post should be shared on various social networks, and posts which maintain relevance should continue to be shared in the future, too. Just as there’s no magic number for how often one should post, there’s no ideal number of words that every blog should abide by. Many mistakenly believe that less is more when it comes to the word count, and that’s simply not the case. How many words your post should be will depend on the topic in question. If you can get your point across with 300 words — fine, but if you need a thousand words to provide a wealth of information to your readers, by all means, do it. Readers respond well to variety. With all that said, search engines favour web pages with at least 300 words, so consider that the minimum. 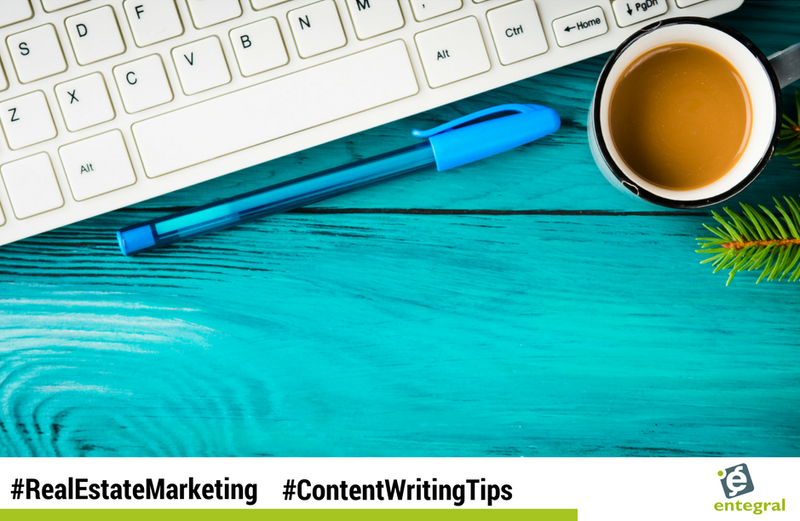 Also, be sure to break up long posts with subheadings and even infographics to allow visitors to read with ease. Any expert knows that keywords are extremely important for ensuring that Google is able to find your page. However, that same expert will also tell you that incorporating keywords just for the sake of doing so is search engine suicide. Google’s algorithm wasn’t built yesterday, and it will surely be able to determine if your keywords are adding value to your post, or simply taking up space. When it comes to SEO, it is best to find a happy medium with keywords and always favour user experience over keyword plugging. If the use of a keyword will seem off-putting to your readers, avoid it at all costs. Keeping these four common mistakes in mind will allow you to reap your blog’s benefits and maximize your ROI. Remember that a following can’t be built overnight, and creating blog content takes a substantial time commitment, as well as excellent writing skills and digital expertise. Also remember that Google has started implementing mobile first indexing, which means if you are website is not responsive all this work will be for nought as you will be penalised in ranking factors.